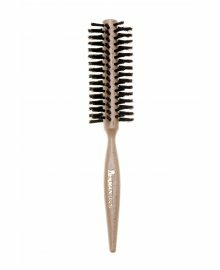 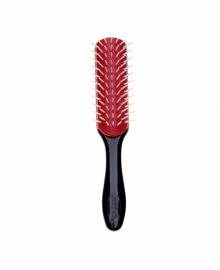 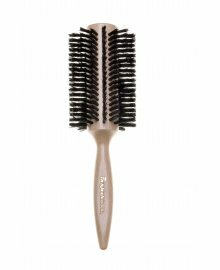 Styling hair brushes offer precise control so you can offer clients exactly the look they were after. 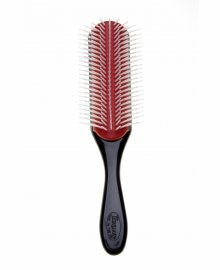 A professional hairdresser requires several styling brushes to fit every need. 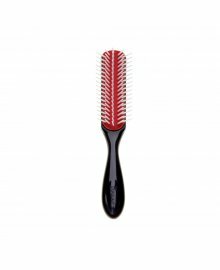 From curling brushes, to pin tail brushes, and everything in-between, Dennis Williams can supply you them all, from leading brands such as Pro Tip and Denman. 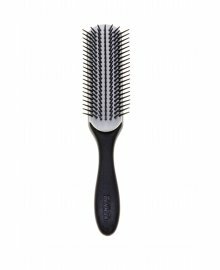 If you will be grooming, teasing or just doing general hair styling, there is a brush out there for you. 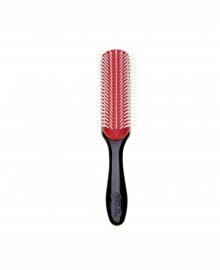 All offer ergonomics designs for comfortable use and high build quality for long-lasting results.